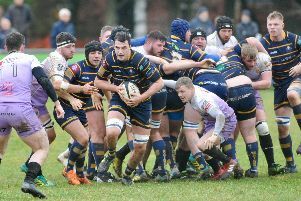 Jody Levett spoke of his relief after Worthing Raiders claimed a first win since January - and all but secured their National 2 South status in the process. 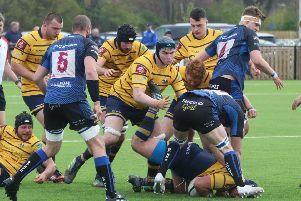 The climax to the season grows ever closer and this week Raiders travelled to Tonbridge Juddians to continue the battle to avoid relegation. 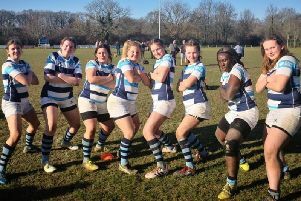 Worthing Rugby Club’s girls section enjoyed unprecedented success at the recent Sussex trials. 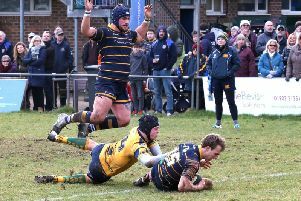 Ben Coulson admitted Worthing Raiders face a fight to secure their National 2 South status. 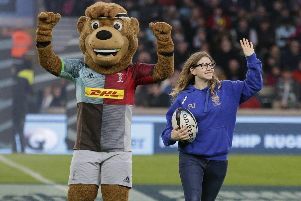 Poppy James is in the running for a trip of a lifetime to the World Cup in Japan later this year. 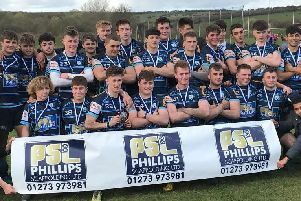 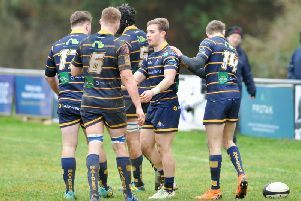 Worthing Raiders’ current group of players will make the most of the National 2 South learning opportunity they have been handed. 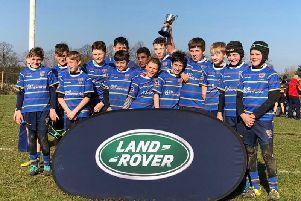 Worthing Rugby Club’s under-12 team went unbeaten on their way to being crowned Harlequins Land Rover Cup champions. Poppy James is in with a chance of a unique experience at the World Cup later this year in Japan. 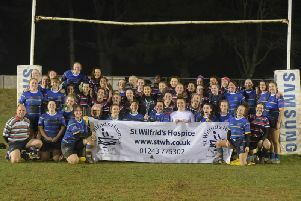 Worthing Warriors held a charity match under the floodlights for the first time as they welcomed Sussex University on Friday. 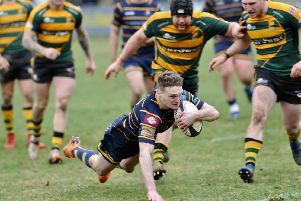 Ben Coulson assessed Worthing Raiders’ recent poor National 2 South form and declared: We need to pick up points. 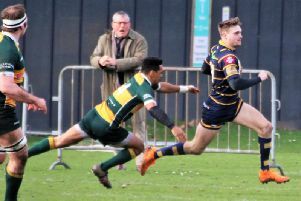 Jody Levett is eager for Worthing Raiders to secure their National 2 South status as early as possible. 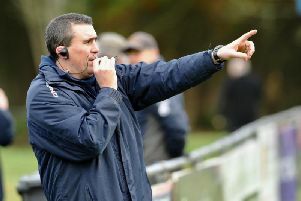 Jody Levett has warned Worthing Raiders: Pick up points or face getting dragged into a battle at the bottom. 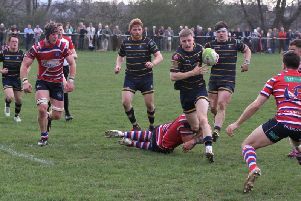 Worthing Raiders tasted a first National 2 South defeat in four matches on Saturday. 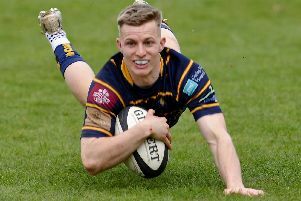 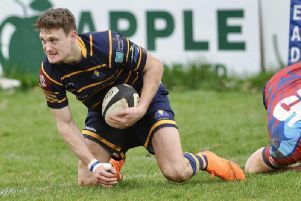 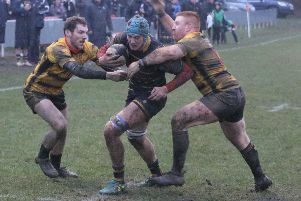 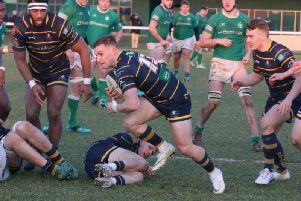 Jody Levett claimed Clifton simply ‘wanted it more’ after Worthing Raiders’ failed in a bid to make it four successive National 2 South victories.